Where Do All the Guests Go After Breakfast? 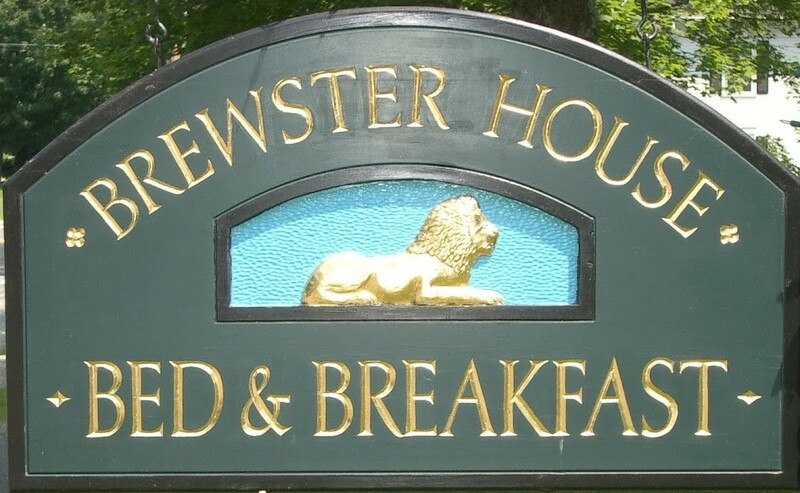 Most people who visit our Freeport Maine Bed & Breakfast arrive planning to spend a bit of time shopping at the Freeport outlets and shops, or sightseeing along the Maine coast. However, as happens a few times each year, the other morning found a couple at breakfast who had no idea there was shopping in Freeport, had never heard of L.L. Bean, and didn’t know where all the other guests were going after breakfast! Where are all the guests going? About 2 out of every 5 guests walking from Brewster House to the Freeport shops and outlets, which begin just about a block from our door. FreeportUSA says there are over 200 shops and restaurants in Freeport, but that number belies the charm of the historic buildings along Main Street. In addition to L.L. Bean’s campus, which includes four of its stores (all four of these are open 24 hours a day, seven days a week), most of the shops and restaurants are located in historic buildings, dating to the late 1800’s. Even the McDonalds in Freeport is in a house that dates back before 1870. In the midst of all this is Freeport Village Station, which is a modern collection of shops and eateries, built to blend in with the historic buildings around it, and which included the L.L. Bean Outlet, which is the only L.L. Bean store that closes. Most of the rest of our guests leave quickly after breakfast to cover as much ground as possible, as they have planned sightseeing trips for the day that will take them to as many as eight lighthouses, at least three beaches, hiking in one of at least five state parks, or even all the way to Bar Harbor and Acadia National Park (now that is really a full day of sightseeing!). Our lighthouse map can help you find your way to the Maine lighthouses. Some of our guests just can’t get enough lobster while they’re in Maine (imagine that)! 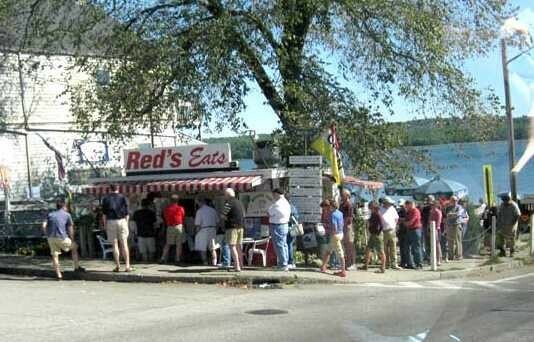 In addition to Freeport’s own lobster shack on the South Freeport dock, Harraseeket Lunch & Lobster, they will drive south to Kennebunkport to try the Clam Shack (reknowned for its lobster rolls), or north to Wiscasset to sample the rolls at Red’s Eats. Still others will visit Five Islands Lobster Shack, or head for Pemaquid Point Lighthouse, followed by a side trip to Shaws Lobster in New Harbor, or Cape Elizabeth Lighthouse and Two Lights Lobster Shack. Of course, we have a map of Maine lobster shacks, too. Whatever your interest (and tastes), nearly all our first-time visitors (and more than a few of our returning guests) find that there is more to do than they can possibly fit into just a couple of days. They leave anxious to plan their next visit to Freeport, Maine!